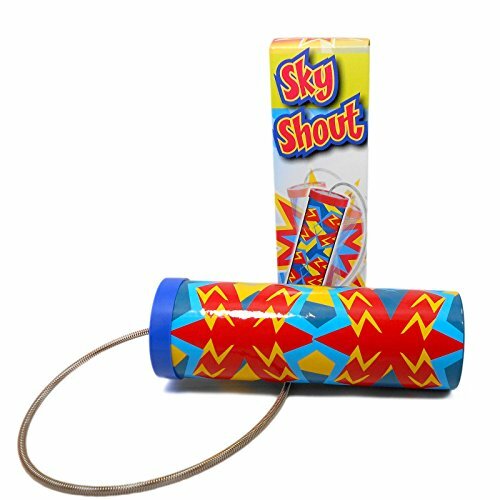 Shake the Sky Shout Tube to create thunderous sound effects...the harder you shake it, the more noise it makes! 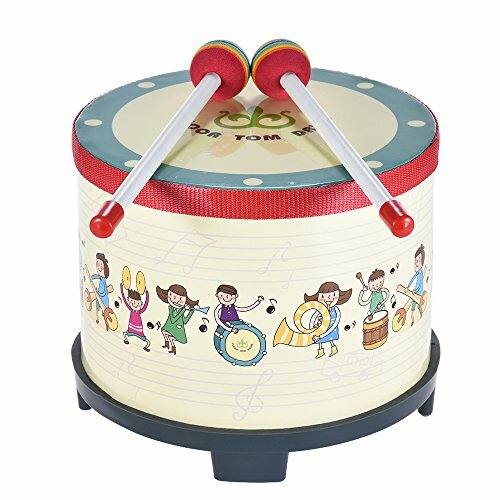 5.5inch mini steel tongue drum specially for children musical education. 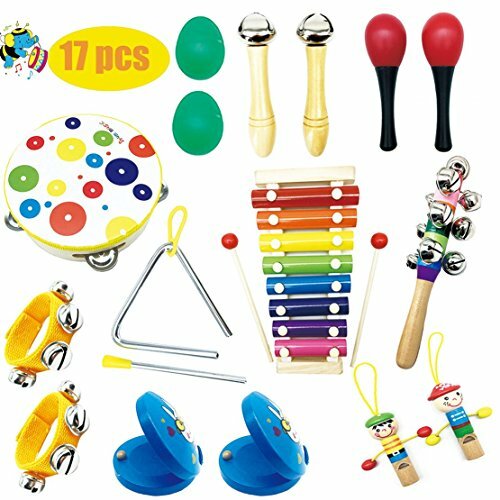 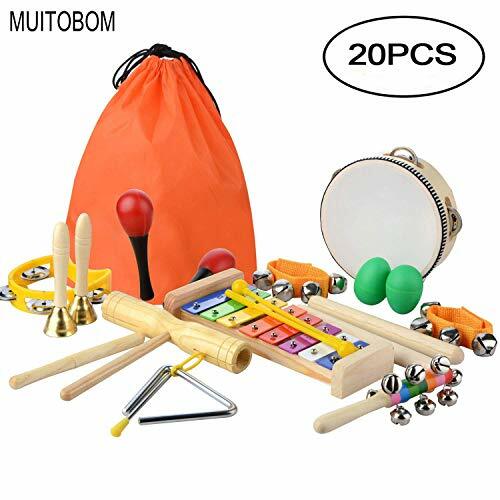 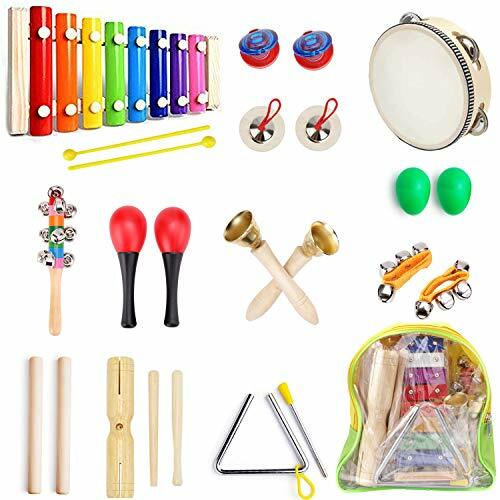 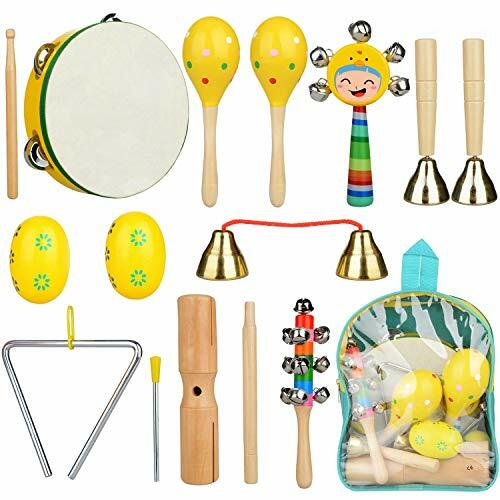 Why do children need music percussion toys? 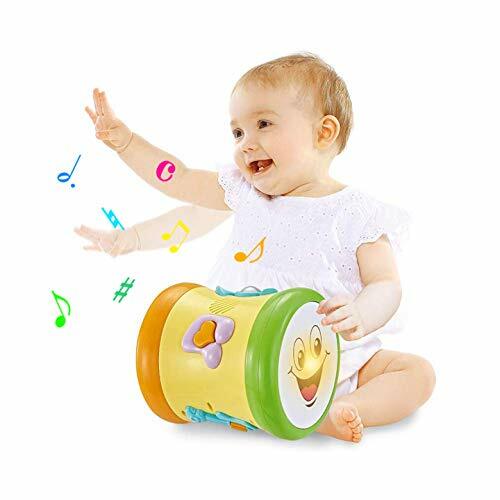 8 inch floor drum, ideal percussion instrument for children. 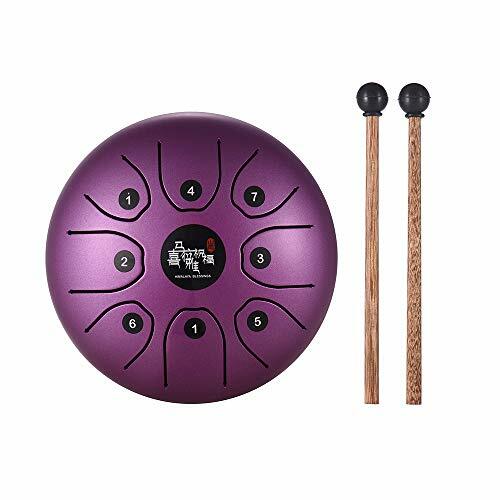 High quality plastic drum head, with 2 mallets for producing great sound. 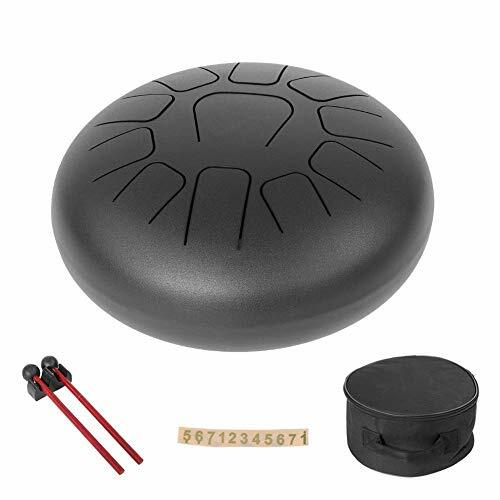 Special flat shape box drum, compact size, easy to take along. 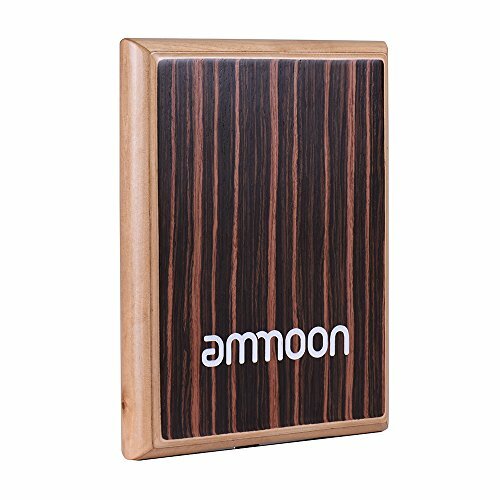 The front and rear faces are made of reconstituted ebony with beautiful texture.